National Patriotic Front Spokesperson Jealousy Mawarire clashed with Glen View Member of parliament Vimbayi Tsvangirai after the latter accused President of Emmerson Mnangagwa of using state funds to hire a plane for Robert Mugaqbe. In a heated twar Mawarire said, "Vimbai, Member of parliament for Glen View, is alleged to have embezzled water purification chemicals funds and 50+ people died in her constituency from cholera. She has no moral authority pretending she has people at heart. As a Woman of God she should repent lest the blood of those people will be on her head." Mawarire said the Tsvangirai family benefitted from state funds more than the Mugabes. "Vimbai should not pretend like no tax payers money was spent on her family. The more a baboon climbs up a tree and makes noise, the more the chances it exposes its bare bottom. The irate Mawarire continued. "President Robert Mugabe, after 37 years in power left government without a government house. 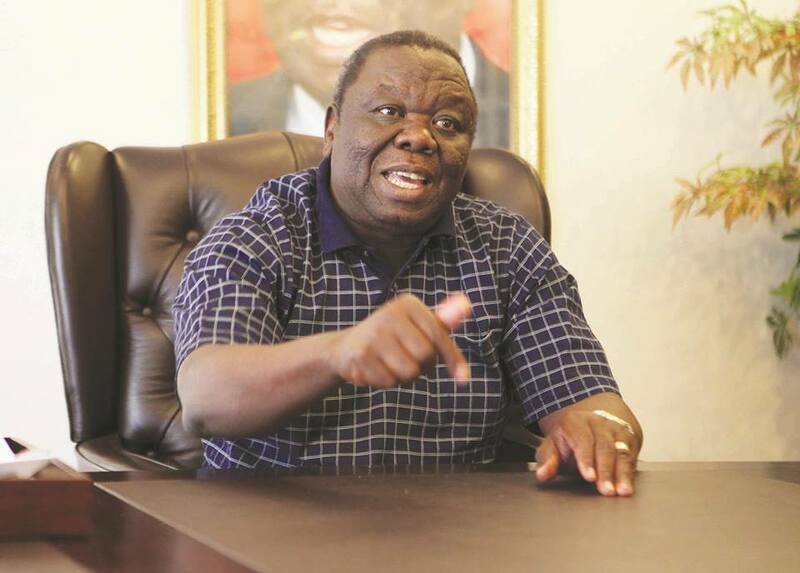 Former Prime Minister Tsvangirai, after 5 years in government, left with a state house in Highlands. How many Harareans were homeless then? "Is it necessary for Vimbai to talk about a plane that had been hired for Pres Mugabe to go and see his wife who had just been operated on? "The plane had been paid for to carry Pres Mugabe, a former head of state, to Singapore to see his wife who had just been operated on. He then requested the plane to take his wife for the funeral. What was wrong with that?" Mawarire asked.